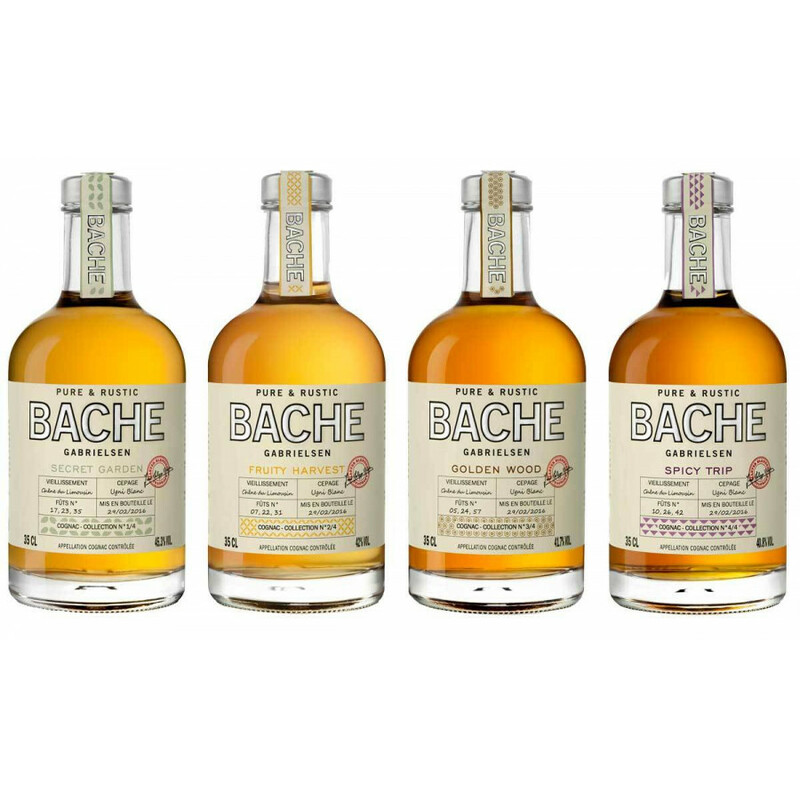 The Bache Gabrielsen Pure and Rustic Cognac Tasting Set is a wonderful way of trying out the four different offerings in this exciting range of 'taste explosion' Cognacs. The set consists of 4 x 35cl bottles, each of which has been produced in a way that incorproates both incredible flavors and taste sensations, but also by utilizing a process unique to Bache Gabrielse - that of producing Cognac without the traditional ways of defining age and quality (VS, VSOP, XO, and so on). "At a time when we are time and again asked if one prefers an XO Fine Champagne or a Vintage Borderies 1998, it's time to understand what defines the cognac. It's time to talk about flavors and taste sensations". This was the reasoning behind the Pure & Rustic range - an uninhibited approach to raw, natural, delicious Cognacs that are produced and described on a particular aroma. So, to this end each Cognac has been given a descriptive name that allows both amateurs and connoisseurs alike the opportunity to understand the complexity and delights of what makes a great quality Cognac. Pure and Rustic Secret Garden Cognac: floral - woody notes, Eucalyptus, Honeysuckle - 45.3% vol. 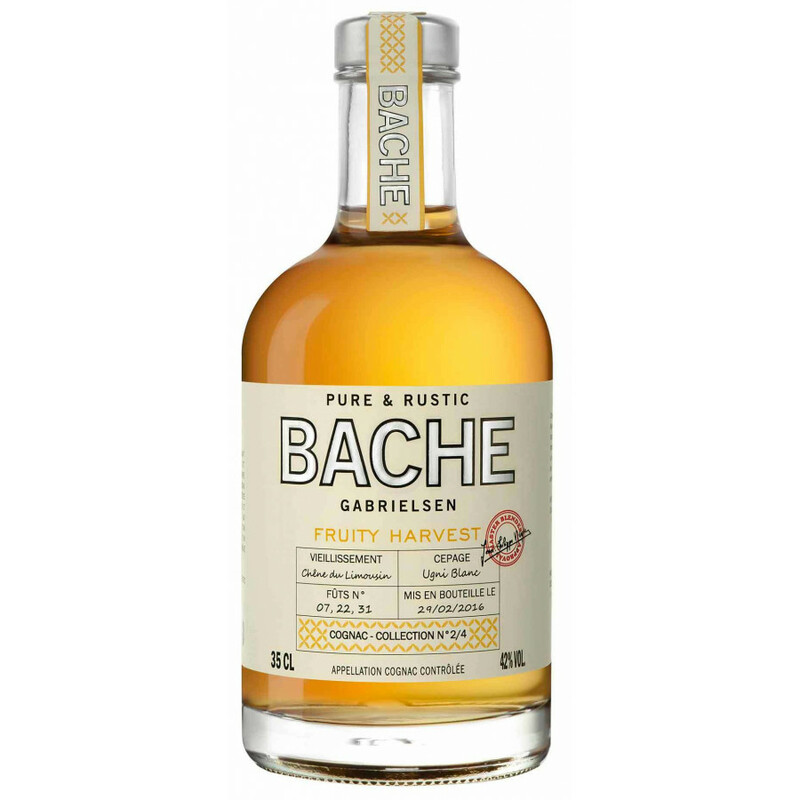 Pure and Rustic Fruity Harvest Cognac: fruity - notes of Vanilla, Pear, Almond Fresh - 42% vol. 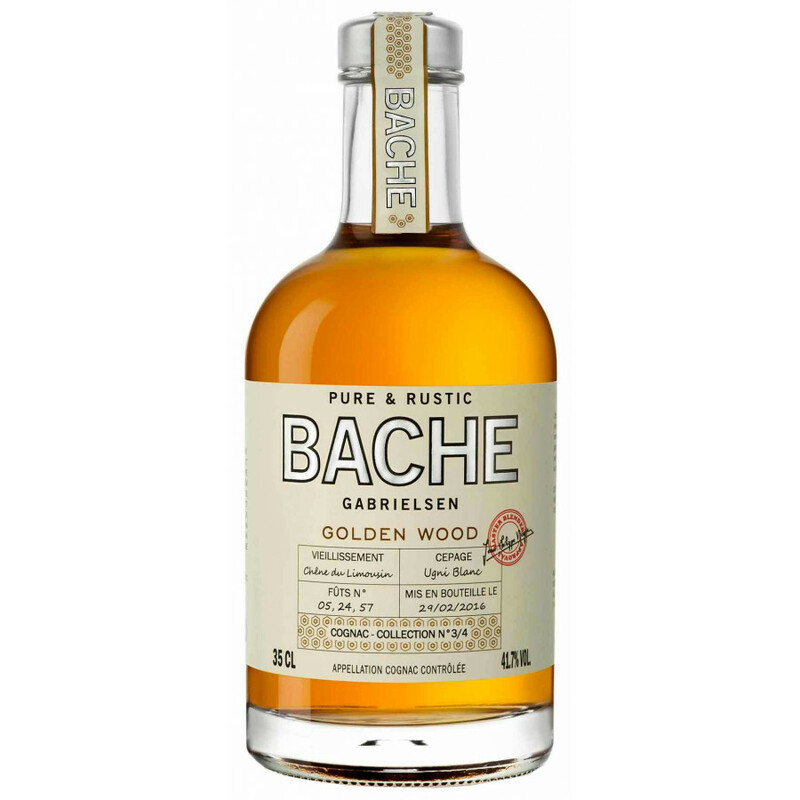 Pure and Rustic Golden Wood Cognac: woody - notes of licorice, clove, Toasted Bread - 41.7% vol. Pure and Rustic Spicy Trip Cognac: spicy - notes of Black Pepper, Nutmeg, Orange Zest - 40.8% vol. I am giving this 100% ! I am giving this cognac set a rating of 100%! Why? Because this genious move by Herve and team provides you with 4 (!) beautifully designed and carefully selected blends; each bottle represents a typical cognac taste direction. You can't go wrong.